4k00:47golden autumn in a birch grove on a clear day. hd00:21Leaf fall in the autumn city park. Slow motion. Colorful fall season. hd00:12Yellow leaves on a tree in sunlight. Aerial video. 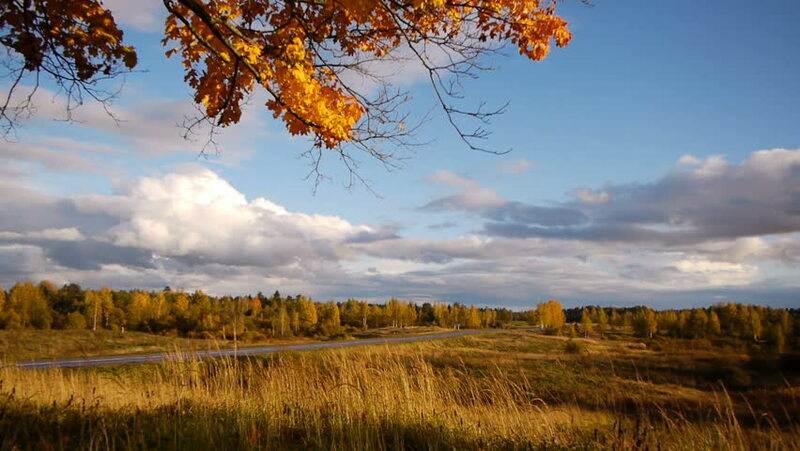 hd00:17Autumn landscape with birch trees.